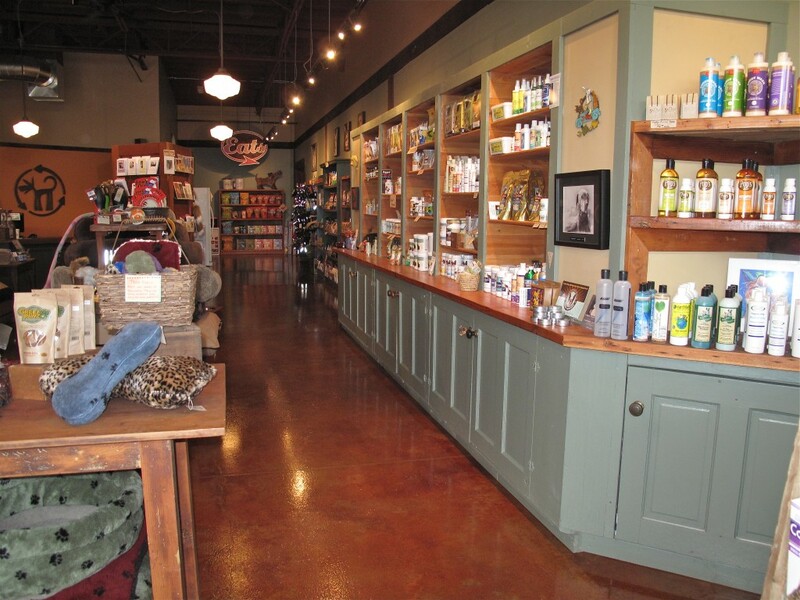 Green Dog Pet Supply - Environmentally friendly pet supplies and gifts for dogs, cats, and their people. Green Dog Thanks You For 15 Great Years! Welcome to Green Dog Pet Supply, where we’ve made it our mission to specialize in environmentally friendly pet supplies and gifts for dogs, cats and their people. 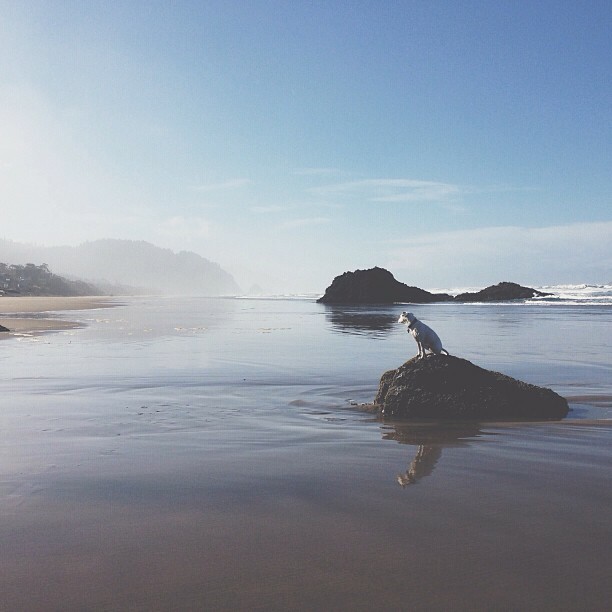 Located in Northeast Portland in the beautiful state of Oregon, we strive to make it easy for our customers to find fantastic products for their pets and be assured that they are also making good choices for their environment. 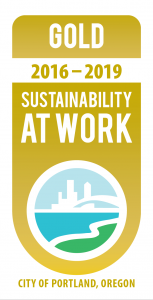 We believe that living sustainably does not have to mean making drastic changes in our lives. Simply considering where things come from and where they go when we’re finished with them can be a big step towards living a more environmentally friendly lifestyle. We are also strongly committed to helping your pets live as long and healthy a life as possible through access to excellent nutrition and other forms of holistic support. We have always been dedicated to gathering and sharing information with our customers and we hope you will visit our blog often to check for new and archived articles on health, nutrition, and behavior, and to get the scoop on the coolest new products. The staff here are truly amazing. They keep up with new research on foods, products, and diseases and in most cases have been much more helpful for me and my Irritable Bowel Disease cat than my Veterinarian. Although I do have an excellent doctor that I work with, she is not holistic and doesn’t know much about raw meat diets for cats or non-medical treatments and remedies. 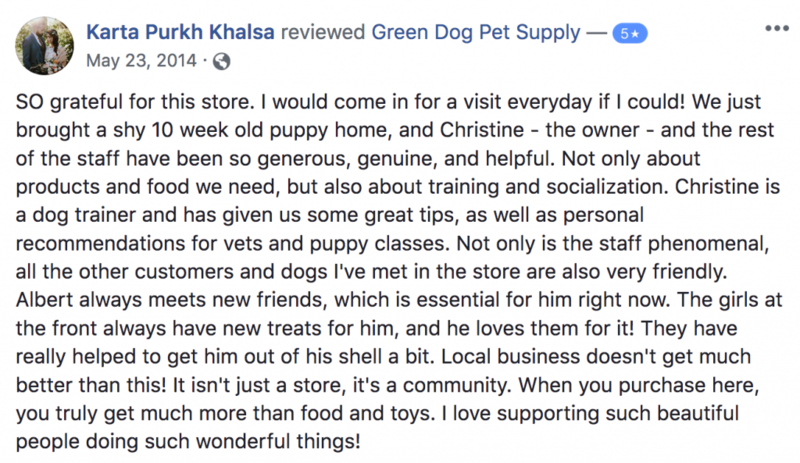 These people here at Green Dog treat our pets with true professionalism, they know what they are selling and what to recommend that will meet our needs. I travel 14 miles to do business with them and even if a good store opens up closer I will remain loyal to Green Dog. 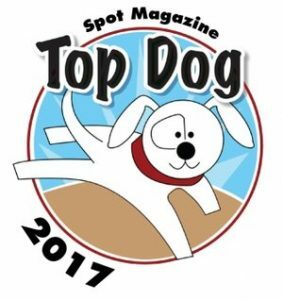 We won three Top Dog Awards for 2019 from Spot Magazine! * If you bike to Green Dog, just know we have a bike rack out front, and a bike lock, air pump, and a set of basic tools that you can borrow if you need them. You can see that we feel strongly about doing our very best to carry sustainable, thoughtfully sourced products, but a company is much more than the products and services it sells. Our feeling of connection and responsibility to our customers and our community goes to the very core of the way that our company conducts business. We love our employees and believe in supporting them as much as our business can support (and then some), we love our customers and try to always go above and beyond to help them, especially when their pets encounter challenges to their health and happiness. Our long term relationships with our customers and their pets mean more to us than we can tell you. We love our neighborhood and we help to plan, sponsor and participate in neighborhood events. We love our city and its amazing animal and environmental nonprofits and we donate large amounts of goods and services to support their efforts (here’s a big one). Think Global and act Local may be a well used phrase, but it is at the heart of everything we do.